The Champaign-Urbana Public Health District has compiled a list of possible exposures to a second person who has measles. 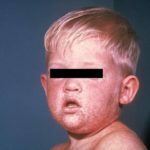 The Champaign-Urbana Public Health District has compiled a list of possible exposures to a person who has measles. Healthy Living in the New Year: Eat Well. Get Moving. Feel Great. 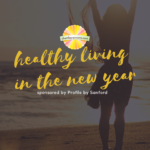 Thank you to Profile by Sanford for presenting Healthy Living in the New Year. Any time is a great time to commit to health and wellness goals!